ACCRA – Cameroon have been stripped of the right to host the 2019 African Cup of Nations. This was confirmed by the Football governing body in Africa, CAF following a more than 10 hour long meeting in Accra-Ghana on Friday. 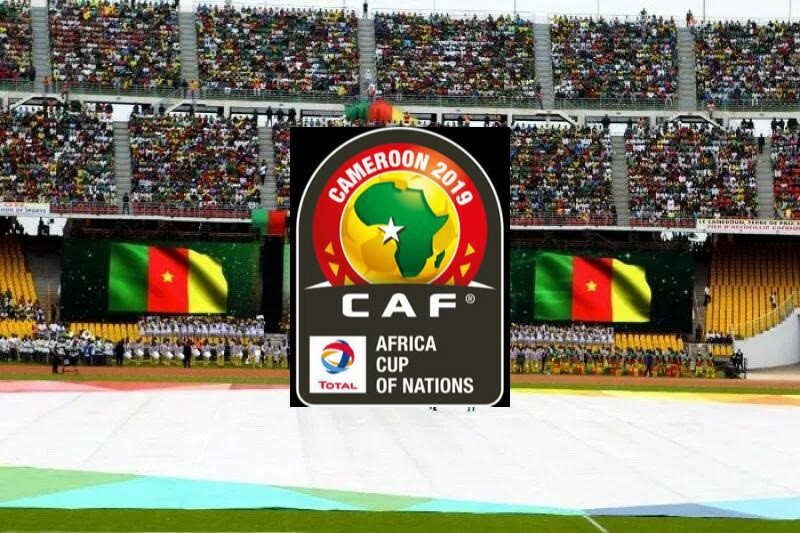 CAF claims the decision was taken because of delays in the progress of Cameroon’s preparation for the tournament, due to start next June. Caf president Ahmad Ahmad says they will work to determine a new organising country by the end of the year. “A number of compliance conditions have not been met and it did not want to expose the Africa Cup of Nations to “any issues that could impact on the success of the most prestigious African competition. PML Daily understands Morocco – having stepped in to hold this year’s African Nations Championship after Kenya were deemed not ready – are one of the nations that will be considered as the replacement. South Africa and Egypt are also close alternatives. Uganda has already qualified to take part in the tournament following an impressive qualification campaign that has seen them win Group L with a game to spare. It now remains to be seen where the Cranes will play their second consecutive AFCON finals from come next June.